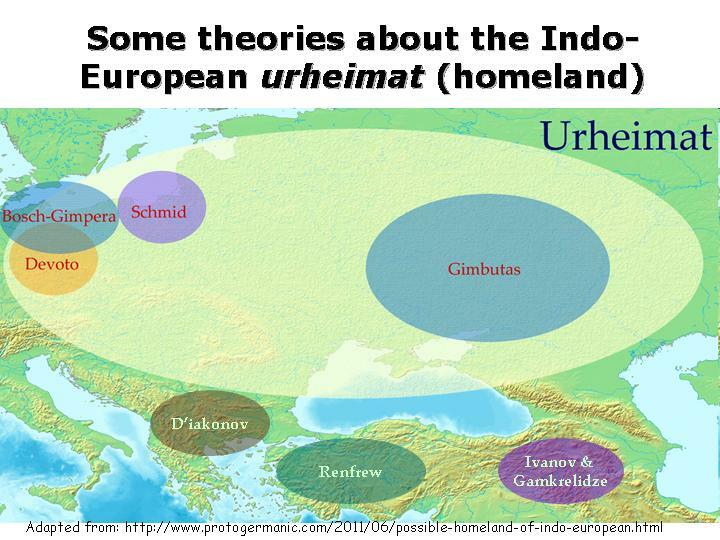 As I have discussed in my earlier posts, the Steppe (Kurgan) and Anatolian hypotheses of Indo-European homeland remain the strongest contenders (the Balkano-Carpathian theory is another stronger candidate, to which I am hoping to dedicate a separate post in the future). Yet a number of other hypotheses have been put forward by historical linguists, as well as scholars in various other disciplines: the Armenian hypothesis of Vyacheslav Ivanov and Tomaz Gamkrelidze, Marek Zvelebil’s “broader homeland theory”, Koenraad Elst’s Out of India theory, and others. The one such alternative Indo-European homeland theory that I would like to take a closer look here is the Paleolithic Continuity Theory (PCT) advanced by Mario Alinei in the two-volume book Origini delle Lingue d’Europa (= Origins of the Languages of Europe), published in 1996 and 2000. A summary of Alinei’s claims is published online. According to Alinei, the Proto-Indo-European language (PIE) was spoken in Europe in the Upper Paleolithic period, which lasted till about 10,000 years ago. This places PIE several millennia earlier than most other estimates, which tie it with the Neolithic period or the Copper Age (Chalcolithic). In his online summary, Alinei describes the PCT in opposition to “The traditional model: the Indo-European Chalcolithic Invasion” and “Renfrew’s Model: the IE Neolithic Dispersal”, thus implicitly confirming that these are the two strongest competitors in the PIE homeland “intellectual war”. 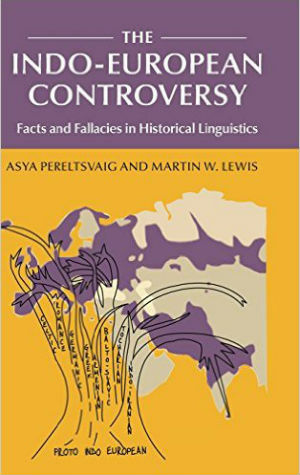 Many of Alinei’s arguments are based on cultural frontiers and population genetic; however, as Martin Lewis and I have argued in The Indo-European Controversy: Facts and Fallacies in Historical Linguistics, evidence from archeological and genetic studies can provide only indirect indications about the PIE homeland at best. Simply put, neither bones and pottery shards nor genes speak. A group whose material culture and genetic composition have not changed much may adopt a language of different group; copious examples of such language shift throughout human history could be listed. “What we know of … contemporary linguistic behavior” is that languages change all the time. There is not a single documented example of a natural, living human language that has not changed at all in the last 100 years, let alone in the course of millennia, as Alinei presupposes. Therefore, the central claim of the PCT, that of “antiquity and stability of language and languages”, in the words of Ringe et al. “posit[s] for prehistory [a] type of long-term development that we do not observe in documented history” and is therefore unacceptable. While no one can deny that language change happens, Alinei tries to bury it as an insignificant, marginal phenomena, contrary to observed facts. Another problem with the above-cited quote from Alinei’s website concerns his presumed cause of language change: “language contacts and hybridization, in concomitance with the major ecological, socio-economic and cultural events that have shaped each area of the globe”. 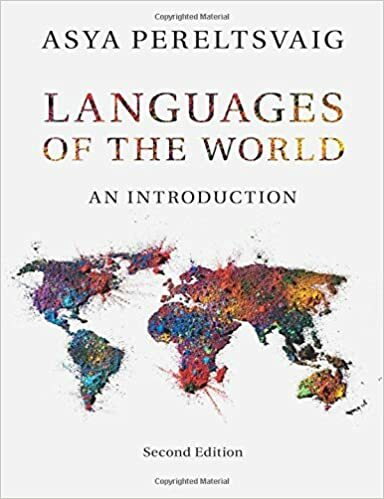 First of all, while “major ecological, socio-economic and cultural events” may have affected the lexicons of various languages, there is no evidence whatsoever that such factors play a direct role in the grammatical patterning of languages. Focusing exclusively on the vocabulary at the expense of grammar and equating languages with their words is a frequent yet inexcusable error. Moreover, “language contact and hybridization”—while being an important factor in language change—are not its sole cause. On the contrary, contact-induced language change is difficult to prove conclusively, especially if one examines grammatical rather than lexical aspects of language. For example, Lenore Grenoble and Julia McAnallen have argued that a number of phenomena in the Russian grammar, such as the prevalence of the “be” possessives rather than the “have”-possessives (i.e. ‘to me is sister’ rather than ‘I have a sister’) or the lack of present-tense copula (literally ‘I student’ rather than ‘I am student’), resulted from influences of Finnic languages, yet alternative explanations have been proposed as well, as discussed in my earlier post. Endogenous language change (i.e. change from within) is common, and explanations along these lines are always to be considered as alternatives to contact-induced change. One very widespread example of change caused language-internally is regularization of grammatical patterns. For instance, some of the irregular plurals of Old English have been replaced by regular s-plurals, so bēk as the irregular plural of bōk ‘book’ has been replaced by books (the changes to the vowels are due to the Great Vowel Shift). But not all such irregular plurals have been regularized: thus, we still have foot/feet and tooth/teeth—because enough small children acquiring English at the time were exposed to form like feet and teeth to keep them alive but few had heard of beek, and so the regular pattern of plural formation kicked in. Yet in addition to being factually erroneous, Alinei’s claim that languages remain stable except when contact and hybridization cause change is also internally inconsistent: if Europe was blanketed by a stable and immutable Proto-Indo-European language for millennia, what could cause its sudden change and diversification into daughter languages and ultimately into some 400 modern languages? What possibly could it be in contact with? Further arguments challenging such an early date for the PIE—concerning the rate of change, the relative uniformity of ‘horse’ and ‘wheel’ words across Indo-European, and more—are discussed in great detail in The Indo-European Controversy: Facts and Fallacies in Historical Linguistics and my earlier posts, so I will not repeat them here. It is, however, evident that a date for PIE preceding 4,000 BCE is hard to substantiate without assuming long-term immutability of language, a claim that I have challenged above. A similar argument is made in Anthony (2007). Although Alinei’s actual linguistic arguments and examples are few and far in between, a detailed consideration of all of them would go beyond the scope of this post. 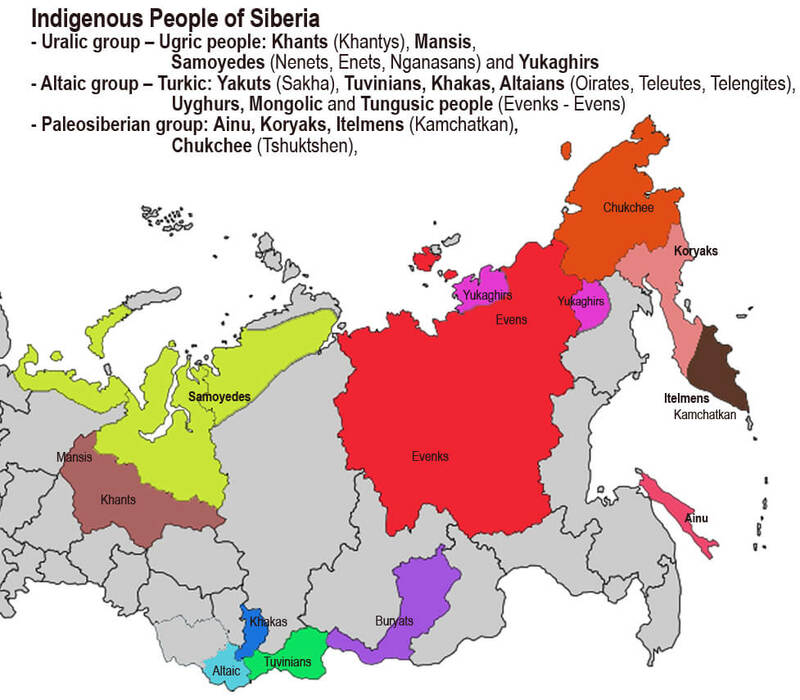 Here, I will mention just one example that Alinei uses to buttress his claim that Kurgan culture is to be associated not with PIE but with Proto-Turkic, from which PIE has borrowed those words (consequently, Proto-Turkic must have been spoken during the Paleolithic period not far from the PIE zone). One objection is that such Turkic words are found not in all Indo-European languages but, as Alinei readily admits, only in those of the Slavic branch. Yet, Slavic languages did not become diversified from the rest of the Indo-European family until at least 7 millennia after the supposed borrowing happened. An alternative explanation for these Turkic words in Slavic (and in fact predominantly in East Slavic, but not in other Slavic branches) is easy to come by: these are much later borrowings, from the historical period. To stress that this alternative explanation is on the right track, consider one such horse-related Turkic word that penetrated into Slavic: homut ‘horse collar’. 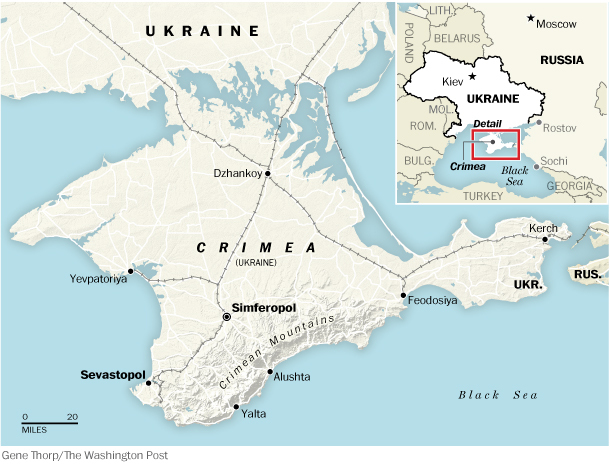 The Russian word is essentially the same as its Turkic source, indicating a relatively recent borrowing. Anthony, David W. (2007) The Horse, the Wheel, and Language: How Bronze-Age Riders from the Eurasian Steppes Shaped the Modern World. Princeton, NJ: Princeton University Press. Grenoble, Lenore A. (2010) Contact and the Development of the Slavic Languages. In: Raymond Hickey (ed.) The Handbook of Language Contact. Wiley-Blackwell. Pp. 581-597. McAnallen, Julia (2011) The History of Predicative Possession in Slavic: Internal Development vs. Language Contact. PhD dissertation, UC Berkeley. Ringe, Don; Tandy Warnow, and Ann Taylor (2002) Indo-European and Computational Cladististics. Transactions of the Philological Society 100(1): 59-129. Was Proto-Human an SOV language? Language Endangerment: Ideology or Fact? English is changing: for better or for worse?